The Plantain District Cuban Food Truck, should be rolling into our parking lot, around 7:30am. Breakfast is on us from 7:30-9:30 am: Fresh OJ, Cuban Coffee and Espresso, Pastelitos and Cuban Breakfast Sandwiches! The Jeweled Gypsy Truck, will also be in our lot. Music starts @ 11:30am with Natalie Prauser. 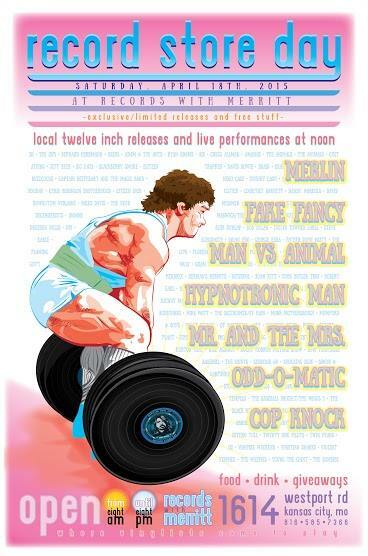 12:00- Mr. and the Mrs.
Come out and see them all and get a record, featuring all seven acts! The bands will also have tapes and skatedecks also cds! Stay Calm and Spin Records!